GAGE.--Water-stage recorder. Datum of gage is 568.16 ft above National Geodetic Vertical Datum of 1929. 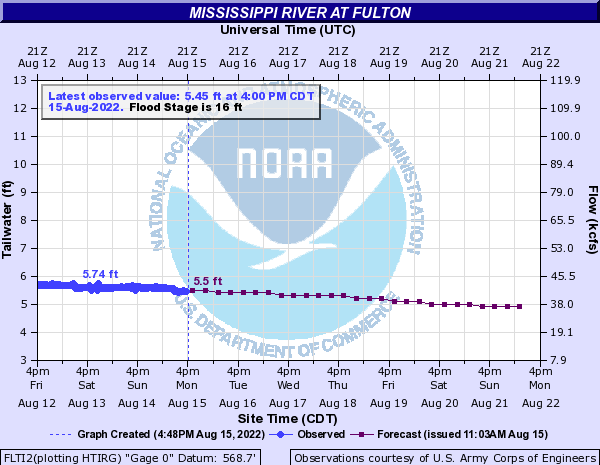 Auxiliary gage for Mississippi River at Clinton (station 05420500), 10.6 mi downstream.